Blockchain technology has become one of the buzzwords recently, it even made headlines in Vietnam. There was an entire event last March dedicated to educating fintech personnel and the general curious public about blockchain and its impact. We first heard of blockchain as the technology behind bitcoin. It offers automated recording, analysing, transacting processes and many more. Data is digitally coded and stored in transparent, shared databases making it impossible to tamper as well as protecting it from any disaster or deletion. Manually keeping records of various paperwork has gone out of control; it has become difficult to manage them efficiently. The rapid rate of digital transformation does not help. That’s where blockchain comes in with a promise to solve the problem. We are talking about a possible future without any legal third parties, such as lawyers, brokers, or bankers. Individuals and organisations are given maximum freedom to transact and interact with little to no friction. These benefits may seem impressive and blockchain has the potential to further develop, it also comes with many drawbacks. Though we have heard blockchain being applied to the Financial Services Industry, the reality is, it has applications across several fields, internet identity, voting, ridesharing, and education to name a few. Just like other technologies, blockchain can help businesses to lower costs but contain higher computing, bandwidth, and data storage capabilities. As a result, blockchain enables a seamless connection between nodes within the blockchain network. Maintaining trust in today’s globalised and digitalised world is not only expensive, it is also time-consuming. Therefore, banks and other legal third-parties are required to ensure everyone is complying with the set standards and rules. With blockchain, these third parties are eliminated, leaving payer and payee to directly connect with each other. The end result is faster and cheaper transactions with significantly less, even impossible, fraud or infringement. This is due to the fact that any alteration to the recorded data needs to go through series of validation process. There have been multiple conferences held worldwide with thousands of participants discussing blockchain and its potential. Blockchain community is gradually increasing in size, putting it in the same category as other emerging technologies as artificial intelligence, data lake, machine learning, and the internet of things. Despite all the hypes and positive offerings, there are certainly challenges that come along with this new trend. According to Deloitte’s 2016 Executive Survey, 39 per cent of senior executives in the US has little to no knowledge of blockchain. In addition to the lack of knowledge, there is also lack of standards and blockchain best practices. Businesses need to collaborate for better understanding and to build uniform standards and protocols to promote wider adoption. Another concern about the adoption rate of blockchain is regulatory and legal uncertainty. 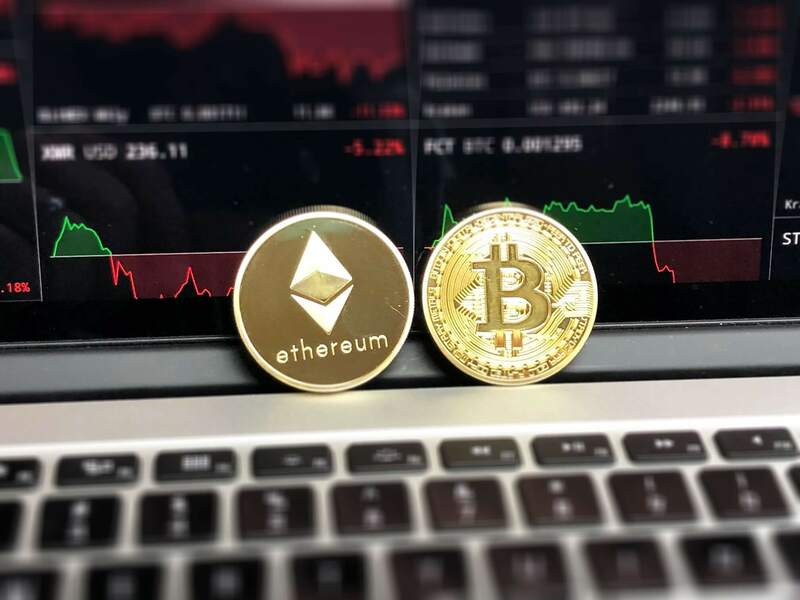 The introduction of smart contract by Ethereum blockchain may help businesses to lower costs but its validity is still not recognised in many countries. According to Harvard Business Review, blockchain “is not a disruptive technology, but rather a foundational technology - it has the potential to create new foundations for our economic and social systems.” It could still be too early to discuss the “thrive or die” situation of blockchain but one thing for sure, its adoption is steadily increasing, and a bit knowledge about this subject might come beneficial in the future.